The Asheville Songwriters Association is a volunteer-run organization that was founded in 2016 by local songwriters. The goal of securing sponsorship is to facilitate songwriting growth and creativity in Western North Carolina by offering low-cost workshops and events for members and enhancing the community for non-members. 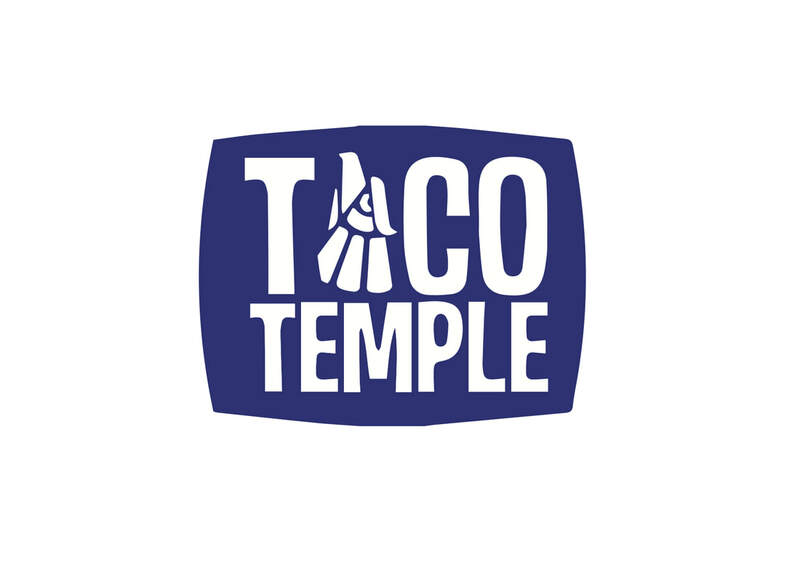 Thank you to John Atwater of Mamacita's Taco Temple for an in-kind donation of event space for our March 2018 Scott Ainslie Blues Workshop. Thank you to Blue Ridge Public Radio for their in-kind donation of meeting space for monthly songwriting meetings during 2017. In-Kind Donation of Meeting or Event Space: As thanks, we will give logo recognition on website and social media plus free attendance to workshop or event. $100 Sponsorship: To cover website and advertisement fees for one year. As thanks, we will give logo recognition on website and social media. $250 Sponsorship: To cover the cost of professional instructor's fee to lead one workshop. As thanks, we will give logo recognition on website and social media plus free attendance to workshop or event. $500 Sponsorship: To cover the cost of one large event such as intensive songwriting workshop for members or annual Round Robin Showcase performance for an audience. ​​ As thanks, we will give logo recognition on website and social media plus free attendance to workshop or event. For more information about supporting the Asheville Songwriters Association as a sponsor please contact founding member Jodi John Pippin at avlsongwriters@gmail.com. Thank you so much!